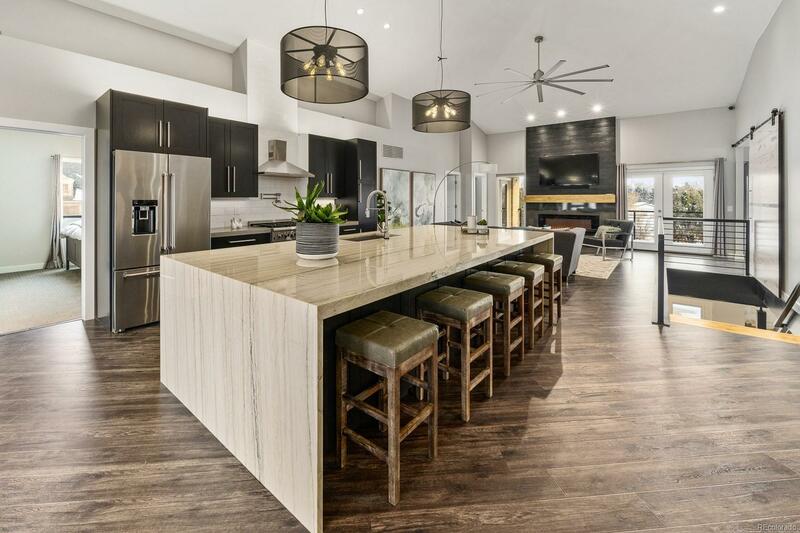 Modern Show Home on Country Acreage - The combination of modern aesthetic and quiet country living w little maintenance makes this exceptional offering stand on its own. Sits on a private cul-de-sac overlooking 2 acres of open space. 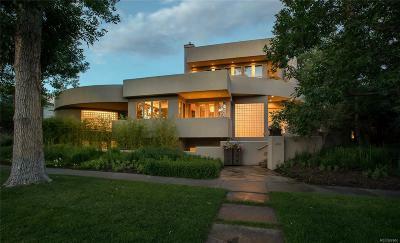 You must see this open concept stunner as high end finishes and custom features abound. 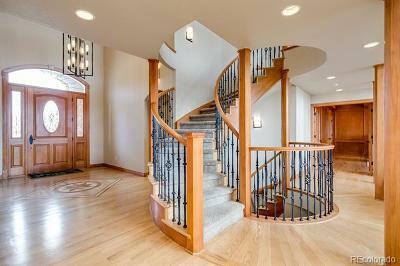 Light floods the space and custom woodwork and exotic materials are tastefully showcased within its design. The chefsâ kitchen features high end appliances. The main floor features 3-5 BR (two are currently set as home offices but could easily be converted) and 3 BA. A stunning handcrafted barn door opens into the master suite with "spa inspired" 5 piece en-suite bath (*htd flr). The lwr level is built for entertaining with another 3 BR and 2 BA. Highlights include custom wine closet, wet bar, & pool/gaming area. The oversized garage completes the space with 20' ceilings. Seller offers $35k concession for landscaping to suit buyer.